Did you miss out on Amazon hardware on Amazon Prime Day? 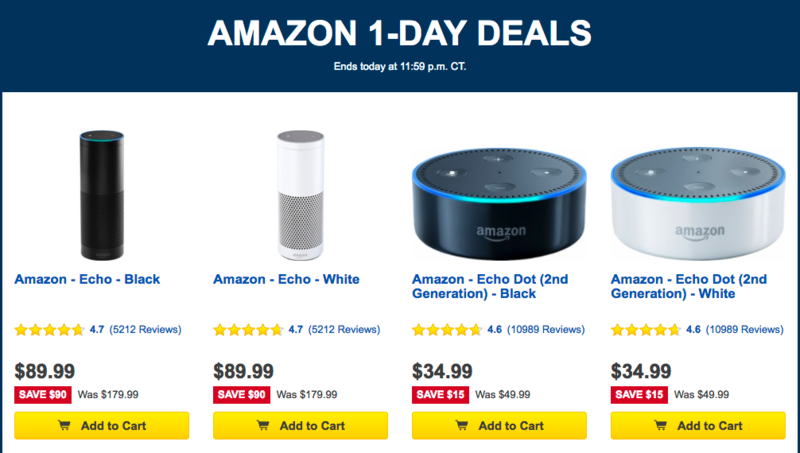 Well, we've got good news for you - Best Buy's one-day sale is slashing prices on Echo and Fire products, in some instances making them even lower than Amazon had them on Prime Day. If you've been in the market for Amazon-branded electronics, now would be the time to grab them. It's Black Friday, and everything must go! 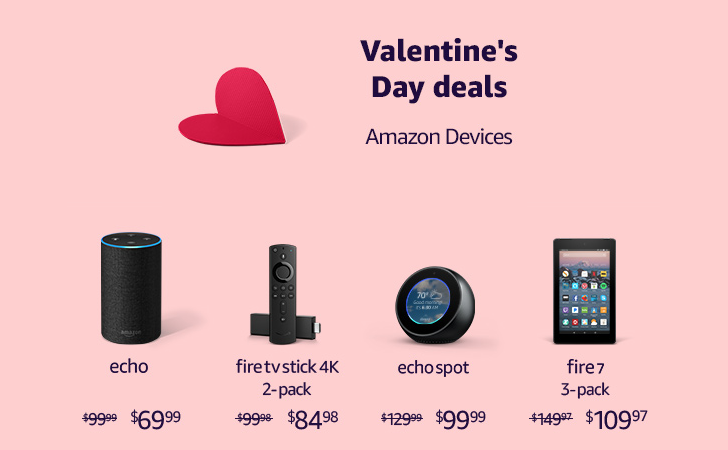 Amazon is offering considerable discounts of over 30% on plenty of devices, including Fire TV sticks and Fire tablets, as well as that futuristic-looking cylinder called Amazon Echo. It looks like these deals may be available in other stores such as Best Buy, too. It's official. Amazon is ready to sell you a tablet for just $50. Not only that, it will let you order six of them together for $250. The Internet retailer is making the task of filling a home with tablets as affordable as bringing home a Wii U. Looking for a starter tablet? You know, something to give a kid or someone not so into tech that they would scoff at something not running regular Android? 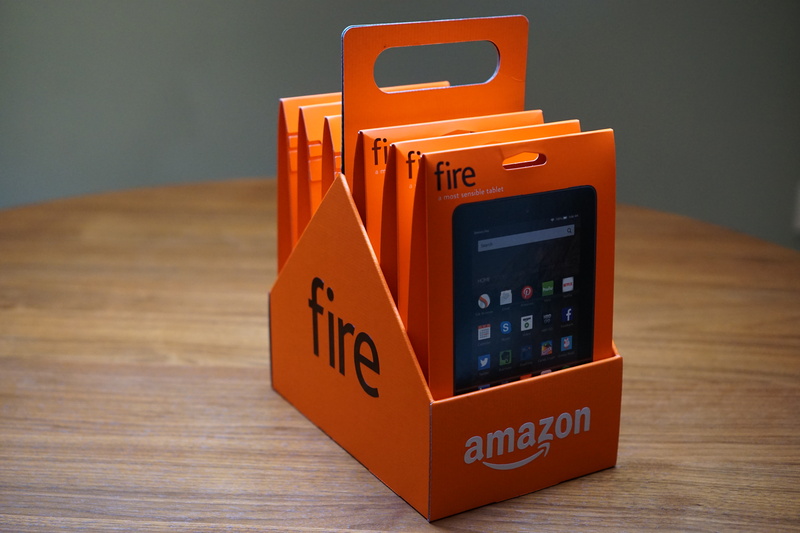 Then consider the Fire HD 6. 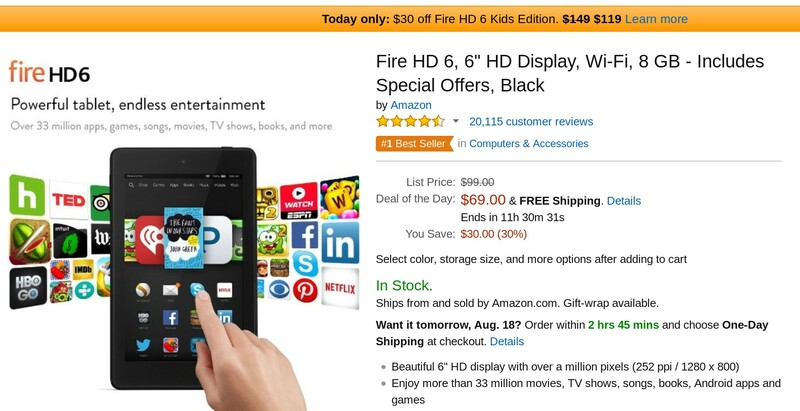 Amazon is currently offering it for $30 off, bringing the price to a compelling $70. Sure, the 1280 by 800 6-inch display won't turn heads, but the build quality is solid enough where it won't feel like a comparatively priced off-brand knock off. Maybe you're looking to stick a tablet in the hands of a really little person, someone not ready for a big kid tablet. 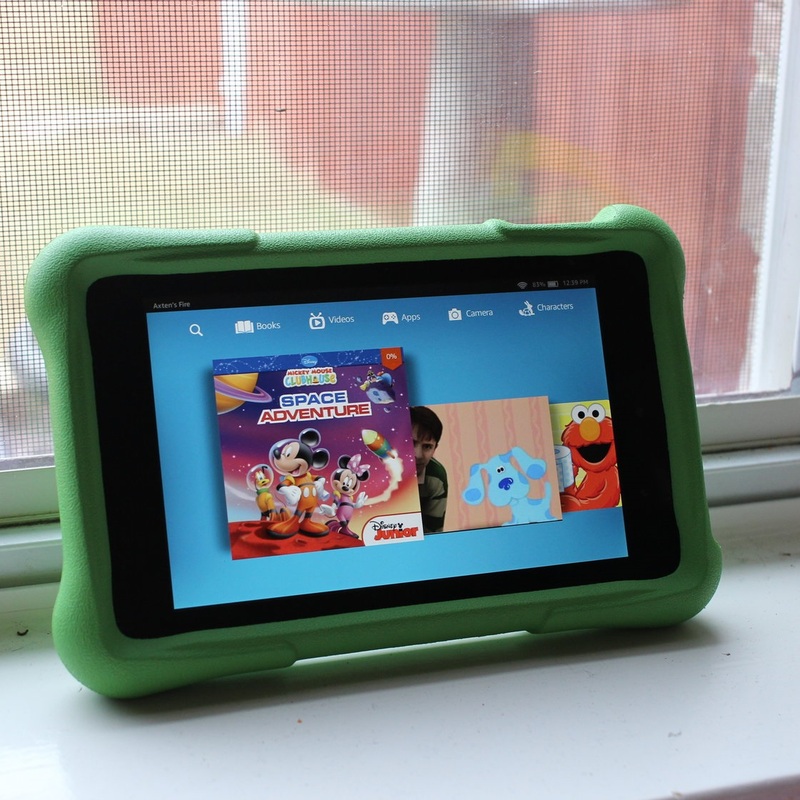 Amazon Fire HD Kids Lightning Review: Did Amazon Just Make The Best Android Tablet For Kids? A few weeks ago, Ryan and I tag teamed the Kindle Fire HD 6 and 7 in a review that left us both pretty dang impressed with what Amazon has cooked up in its newest budget-friendly tablets. 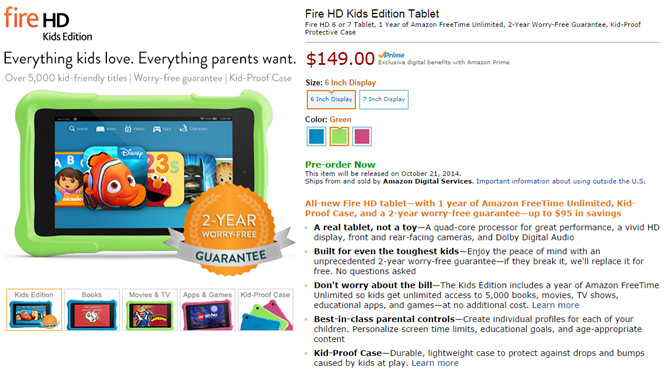 Since then, I've been playing with the Fire HD Kids (6" - $149; 7" - $159), Amazon's attempt at entering the kids' tablet market. I'm using the six-inch model for this review, but the tablet is also available in a seven-inch model. Like the "regular" HD 6 and 7, the tablets are virtually identical, save for the size. The software is the same on both devices. 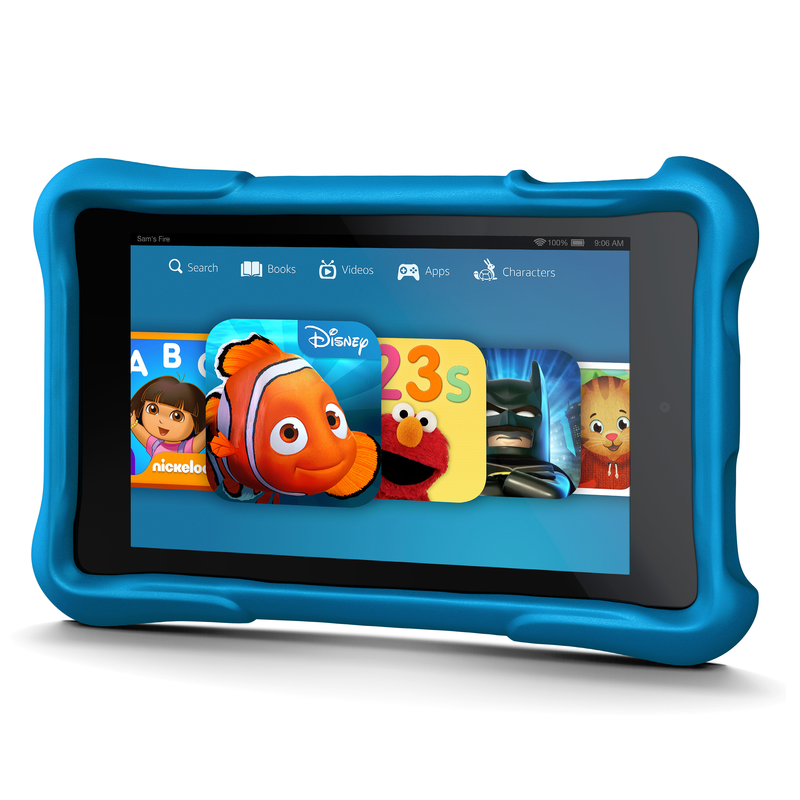 Amazon announced a handful of new Fire tablets tonight, one of which is designed specifically for kids. 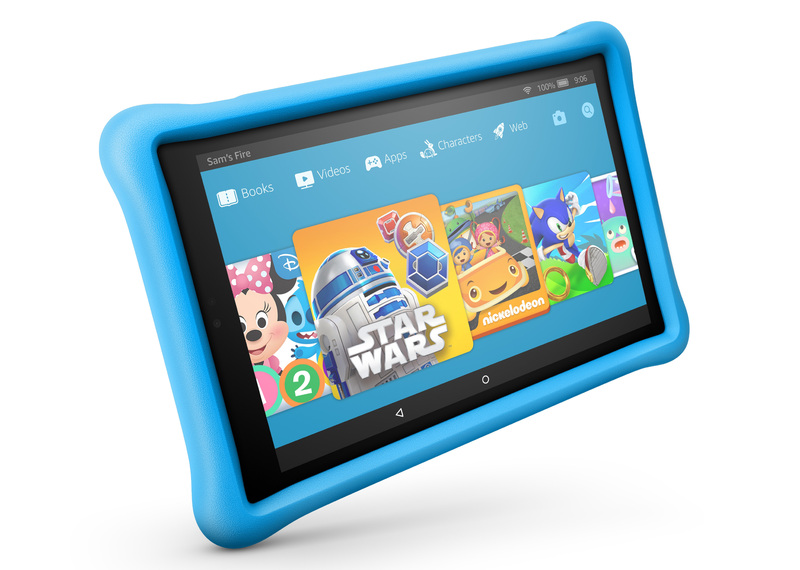 The company looks to be going after Fuhu's nabi and Samsung's Galaxy Tab 3 Kids with the Fire HD Kids Edition, and it's going straight for the jugular. First off, the Fire HD Kids Edition (FHDKE?) has an unheard of two year, no questions asked guarantee. If the tablet gets broken any time within the first two years – regardless of how it happens – Amazon will replace it at no charge. That's insane. Completely insane. And it's fantastic. As if that in itself isn't enough, the tablet also comes with a year of Amazon FreeTime Unlimited.